Fresh Looks was wonderful to work with. Fresh Look has been invited several times to Breakfast Television to put together some inspirational wedding tablescapes. We have placed a few of our favourites below for you to look at. 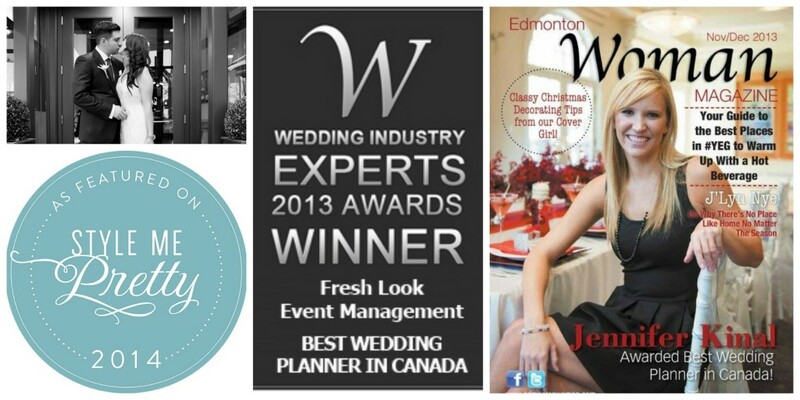 Wedding Industry Experts have awarded Fresh Look Event Management Most Popular Event Designer in Canada 2014! I am so thrilled and excited to be given such a wonderful award. I have been very blessed this year to start the year off being featured on Style Me Pretty for the beautiful wedding of Ben & Sarah last year. 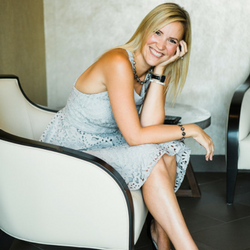 FEATURED ON THE COVER OF EDMONTON WOMAN MAGAZINE NOVEMBER/DECEMBER HOLIDAY ISSUE! So very happy and excited to announce that we have been named not only Edmonton’s Best Wedding Planner but also Canada’s Best Wedding Planner by Wedding Industry Experts AND on top of that 2nd Best Wedding Planner Worldwide! Error: Error validating access token: Session has expired on Tuesday, 23-Oct-18 13:58:22 PDT. The current time is Wednesday, 24-Apr-19 19:41:02 PDT.